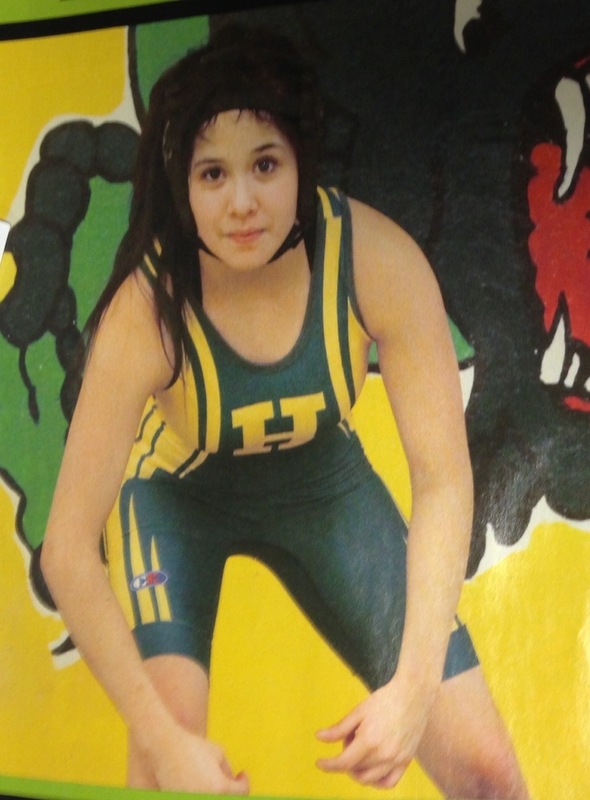 In mid-January, Jessica Mosqueda became Colorado's first ever winner at an all-girls' wrestling tournament. Frederick High School hosted the inaugural event at the 2017 Warrior Invite. She blew through her 101 lb. bracket, winning by fall in all three of her matches. In becoming a champion, she only used 6 minutes and 42 seconds total to win. "It's amazing. Wrestling girls is a fantastic thing because we know we can do more, and it just feels really special right now," she says. Girls' participation in wrestling is increasing throughout the state. CHSAA may soon look at adding girls' wrestling as a separate sport. Jessica's win is an important moment in history. She says, "As long as girls know that we can do the sport, it's going to keep growing."